Give it a cut and polish you'd be surprised how well it will come up. Nice vans by the way. 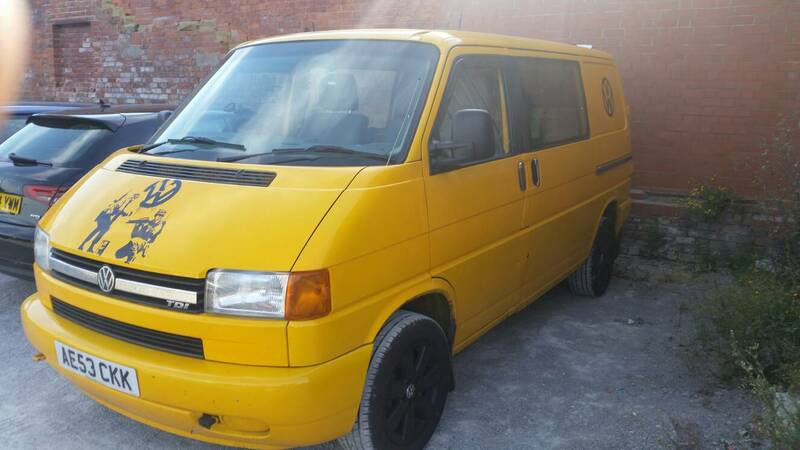 Iv got the same problem need to do some touch up work on my van this year it's a ex AA van what's the code or name or number of yellow paint I need to look at getting because iv had no luck. The Range do the Hycote paint which 've always found good for touch ups and small stuff. They do big spray cans of "AA" yellow. There were different shades of “AA yellow”. I had two of them on mine. Mine was ral 1003 but as Si aid Hycote do aa paint it’s pretty good. 5 quid on amazon mate.